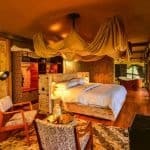 12 Day Honeymoon Safari, Zimbabwe at it's best! 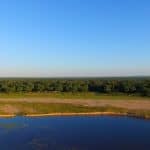 Enjoy the luxury of flying to remote locations in truly magnificent wildlife rich areas of the country whilst being spoilt with ultimate hospitality and fine cuisine. A special add on for your trip would be to have a private filmmaker/photographer document your holiday with the latest equipment whilst you relax and take in the splendour of Zimbabwe! 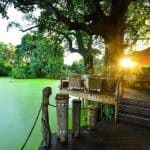 Arrive at Victoria Falls airport and transfer to your hotel for 3 nights. 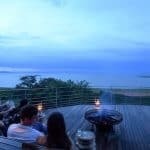 On your day of arrival, we recommend staying in whilst having a romantic dinner at the finest A la carte restaurant in town with the mist and sound from the mighty Victoria Falls in the background. Wake up with a cup of coffee on your honeymoon watching the sunrise from your balcony followed by a magnificent breakfast on the terrace. After breakfast take a short walk down to the Victoria Falls rainforest where you enter to walk around and view the Victoria Falls. Once you have finished your walk/tour of the Victoria Falls we suggest taking a helicopter flight known as the ‘Flight of Angels’. 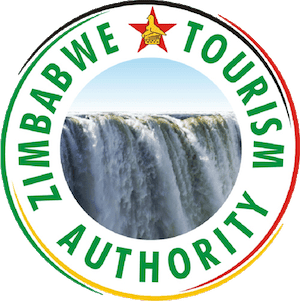 The flight is breathtaking and will give you a real understanding of how the Victoria Falls was formed as well as how the river flows. After your helicopter flight you will return to your hotel to relax by the pool and have some lunch. A siesta may be in order after a busy morning. 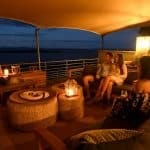 In the afternoon we suggest going on a sunset cruise on the upper Zambezi. You will have a chance to view some incredible birdlife, hippo, crocodile, elephant and a number of plains game whilst enjoying snacks and drinks as the sun goes down. After the sunset cruise you will be transferred back to your hotel for fine dining under the stars. Wake up for a game drive into the Zambezi National Park on your way to your canoe safari. 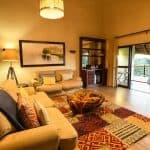 You will meander down river along the banks of the Zambezi taking in the scenery and wildlife with the sound of the river and birds relaxing you. 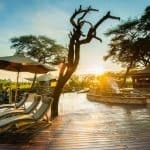 After lunch back in town enjoy your afternoon at the spa and by the pool before heading out for dinner at The Boma restaurant where you will be entertained by local artists whilst having an enormous buffet of fresh food and local dishes to choose from. Fly on a charter plane from Victoria Falls airport to Mana Pools. You will spend 2 nights at 2 different camps. 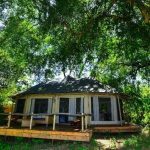 The first camp you will be on the banks of the lower Zambezi. 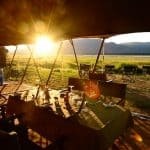 We recommend relaxing in camp the day you arrive watching animals feed along the floodplain in front of you whilst you watch the sunset next to a fire in camp. 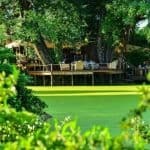 Wake up for a walk through the famous Acacia Albida’s of Mana Pools. Mana Pools is a unesco world heritage site and one of the last truly wild places you can walk amongst Africa’s greatest animals. In the afternoon take a game drive to your Canoe put in point where you will canoe and float down river experiencing another unique part of the Zambezi River. Take a short drive inland away from the river to a picturesque waterhole where your next camp is nestled into the shady trees. 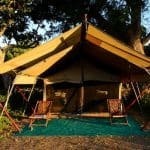 This camp is known for what is called an, ‘armchair safari’. An armchair safari means you just sit in camp and wait for the wildlife to come to you. This is truly amazing not leaving camp where predator cats, painted dog, elephant and birds all come to quench their thirst right in front of you. 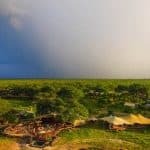 Enjoy another day in camp relaxing, reading watching the wildlife come to you. We recommend having dinner out of camp where the camp sets up dinner in a dry river bed under the stars with candlelight. 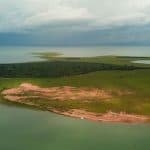 Fly out of Mana Pools to Bumi Hills on Lake Kariba. 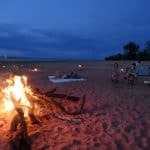 Enjoy an afternoon game drive with sunset drinks along the shores of lake Kariba. Take a trip to the local village for a tour of local culture and living. Come back to camp to enjoy the pool and spa before lunch with incredible vistas of the lake. 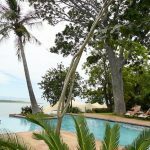 Wake up with a walk along the shoreline of Lake Kariba with your professional guide. Often you will have elephants grazing along the floodplain and numerous waterbirds flying about. Return back for breakfast before yet another scenic flight to Hwange National Park. 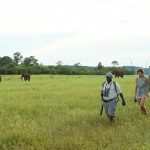 You will be collected from the airstrip by your guide and enjoy a game drive towards camp. 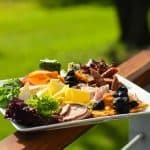 Enjoy a cup of tea and continental breakfast around the fire whilst the sun comes up before heading out for an early morning game drive. 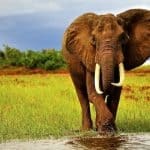 Hwange is 14000 square kilometres and is home to vast numbers of elephant not to mention large amounts of plains game. Lions are also in the area and are seen quite frequently amongst other predators such as leopards, hyena and cheetah. 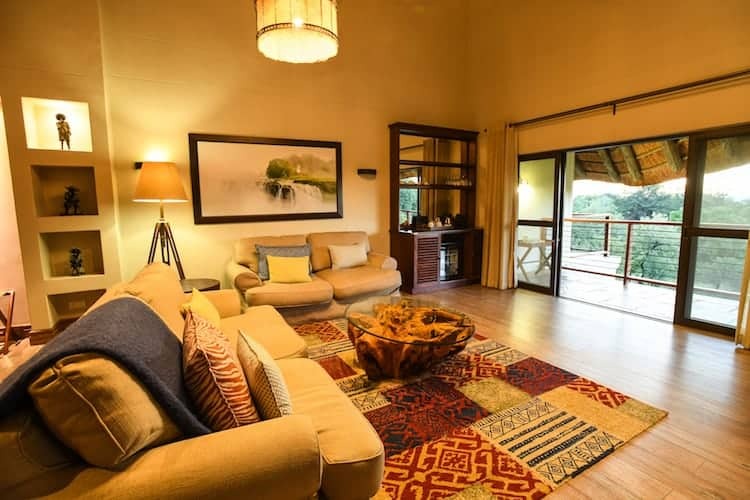 Return back to camp for an early lunch where you will be free to relax by the pool, watch game come to the waterhole or have a siesta before your afternoon game drive. Your time is yours so feel free to spend the days according to you. 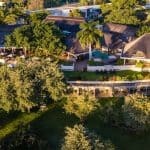 Fly back to Victoria Falls where you will connect directly overseas from Victoria Falls International Airport.